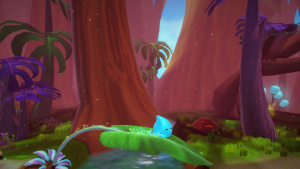 Maturuturu Studios is an indie developer group born in the Master in Videogame design from the Barcelona’s UPC School. 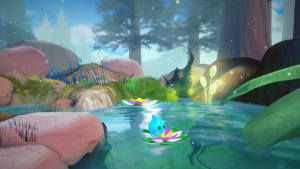 After a lot of effort, stress and work, a demo of Drop, the videogame, was born and the journey of the studio began. The name of Maturuturu comes from the direct translation of Drop in Maori, and that’s why we have a kiwi, an animal and national symbol from New Zealand, home of maori’s culture, as our pet in the logo. Meet the team members here. 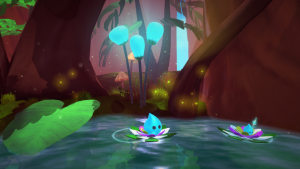 The team is now focused on making Drop into a complete videogame. 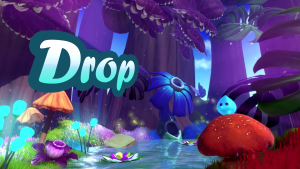 Drop is a 2D puzzle game in a 3D world with platform-like elements. 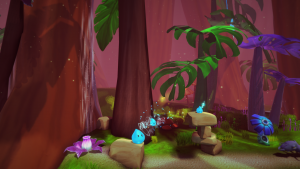 The game is a relaxing experience were you will play as a lost drop of water on his journey to reach the sea. 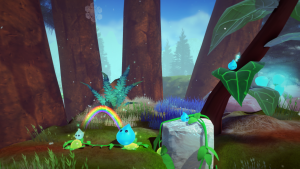 You will find more lost drops and join together to form bigger ones and make your way through the dangerous hazards you will encounter. See more about Drop here. Download fact sheet and description. See press coverage and contests’ participation in this link.